Great for the confident beginner. Must possess knowledge of basic sewing fundamentals and be familiar with your machine. 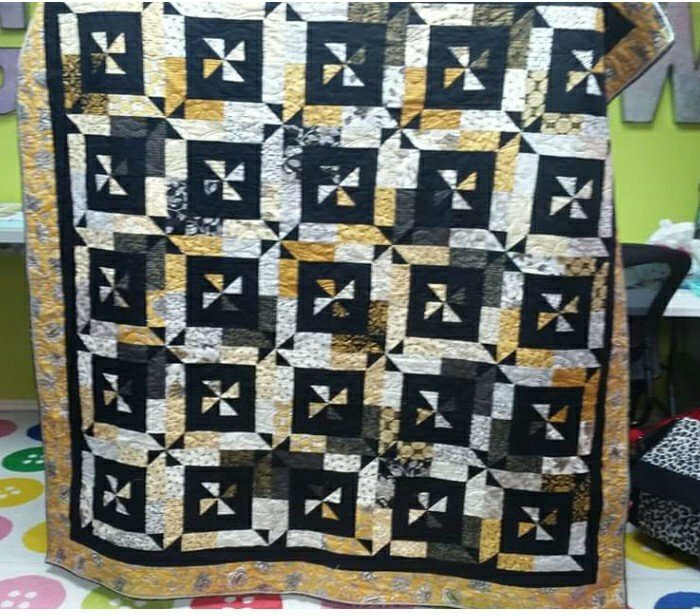 A sewing machine in good working condition is required for this class.